A good beginning makes a good ending. TAXITY is good beginning of your travel! 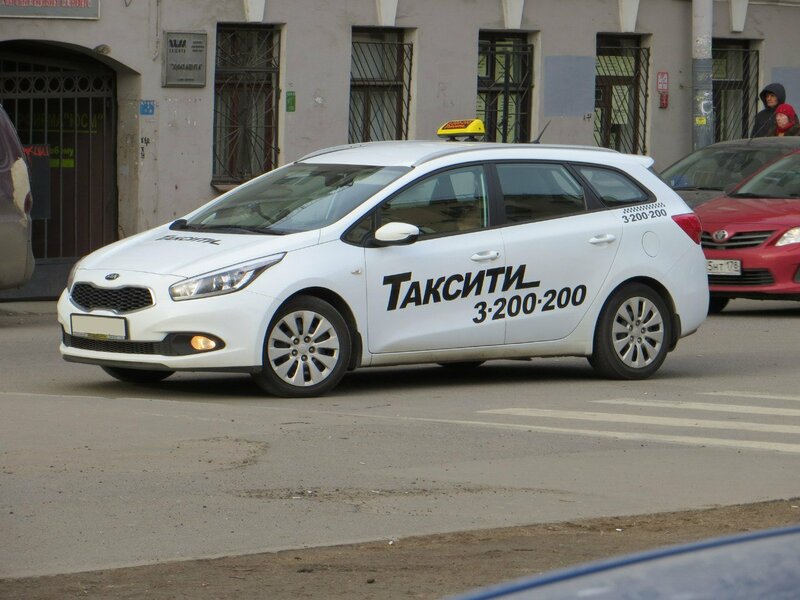 Company Taxity (taxi service, taxi order) established itself as a leading choice amongst other Saint-Petersburg and Moscow taxi services. Our level of work organization corresponds to worldwide standards of taxi services. We work since 2007 and we are proud of list of our loyal clients here: Air France, Christian Dior, Indesit , Karcher,Knight Frank, PepsiCo, Wrigley and many other companies. Choosing Taxity you choose amenity, accuracy in fulfillment of our obligations and safety of your trip. In our work we use only comfort- and business-class cars such as Ford Focus and Ford Mondeo. Our control center works within 24 hours and our dispatchers speak English. Modern software and hardware system of reception and fulfillment of an orders and GPS-control excepts any possibility of mistakes and/or nonfulfillment of your order. 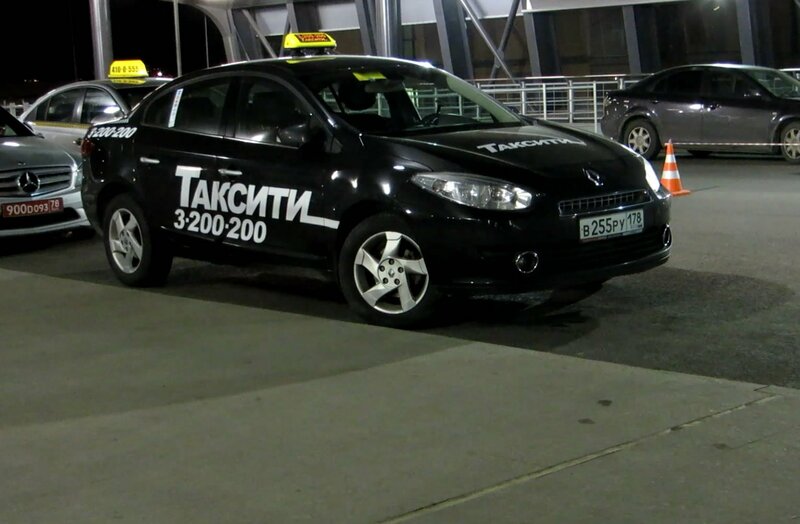 Planning your trip to Saint-Petersburg and Moscow, you have also possibility to order Taxity (TAXI SERVIS, TAXI ORDER, Airport taxi -transfer service ) transfer - reserved door-to-door trip by fixed price. Choosing Taxity you don't need to care the details - our drivers will meet you at airport and/or railway station with a plate, will care of your luggage and will take you to the destination point fast and safely. Ordering Taxity transfer you don't need to look for taxi-rank, explain the address, negotiate a price and worry of route accuracy and safety of your trip. You can also pay your order in advance by credit card (no additional fees and commissions) at our site - it will help you to save your time and money at the arriving. We are always ready to assist our clients with any of their difficulties.